Recently I have been organizing & re-decorating my room to fit my new goals in life and my new aesthetic; one of the most important parts that I've started with is... my desk. 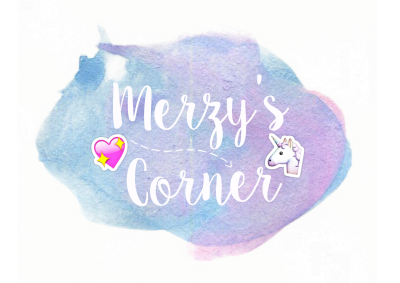 Where all the magic happens! 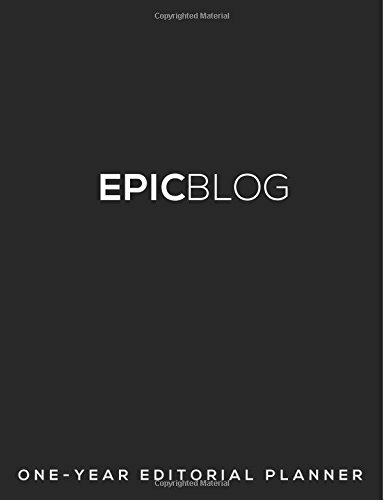 I want an inspirtational and organized desk where I can sit in and feel the ideals float into my brain and onto this blog. I'm not even a little bit done with said project but when I am I promise to show all of you the results! In the meantime though, I decided it would be nice to share, in no particural order, some books I want to put on my desk area and that I have yet to buy but am dying to. 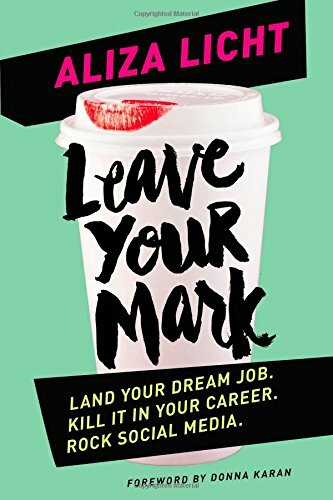 These books are not only for fashion bloggers, but also for people who love journals, fashion, art, advice books & movies! Most of these are "coffee table books" but those are my favorite kinds, so let's get started! People began visiting and chiming in with suggestions. now, the things we love have come to life in celebration of the brand’s 20th anniversary. 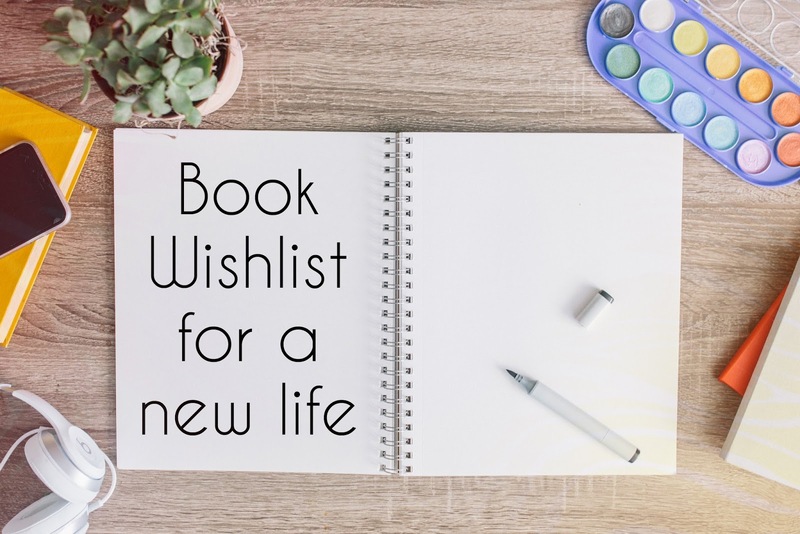 each of the book’s 20 chapters is filled with things we love—from the color red to a well-placed bow to a sense of humor and handwritten notes. 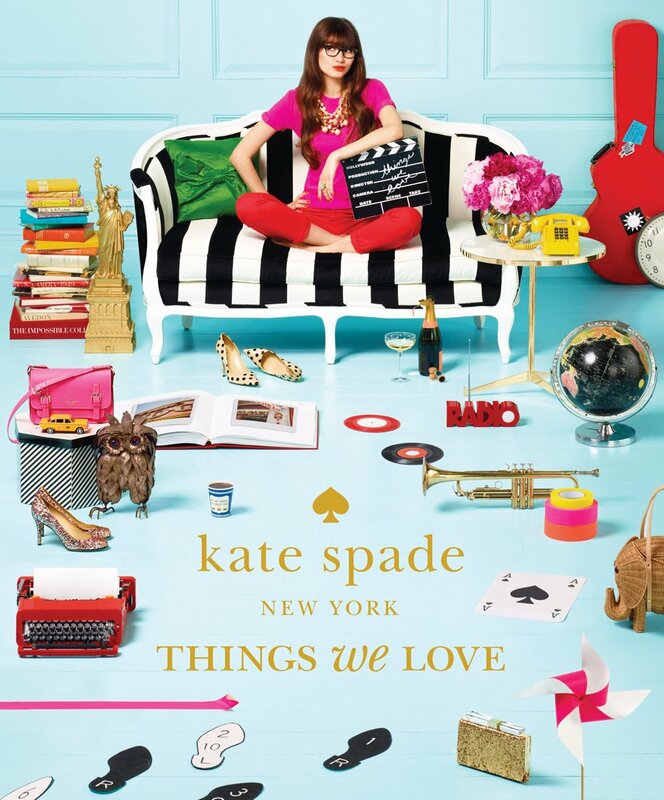 part visual diary, part inspirational reference and sprinkled throughout with playful tips and practical advice, things we love is a beautiful compilation that visually represents the spirit of kate spade new york—a place where the colors are bold, smart design is key and fashion is fun. The mission Smith proposes? ?To document and observe the world around you. As if you?ve never seen it before. Take notes. Collect things you find on your travels. Document findings. Notice patterns. Copy. Trace. Focus on one thing at a time. Record what you are drawn to.? Things are what you make of them. 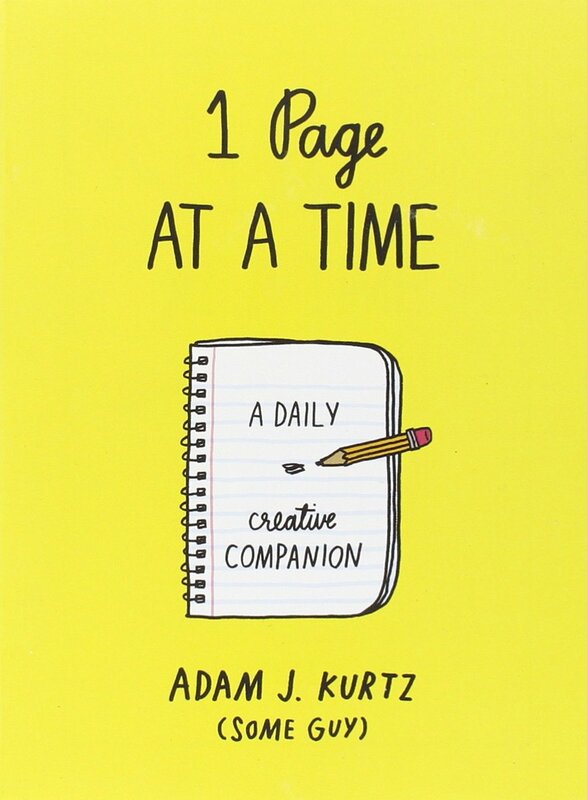 Each of the 365 prompts in the book will encourage you to draw, write, list, reflect, and share. 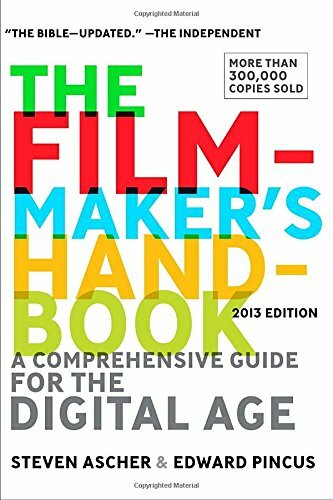 This book is your new best friend. Each day is an opportunity to perform one small act of bravery; singing out loud, asking for help, admitting a mistake, pitching an idea, accepting a compliment, changing your hair, going for the prize, failing spectacularly and trying agin. 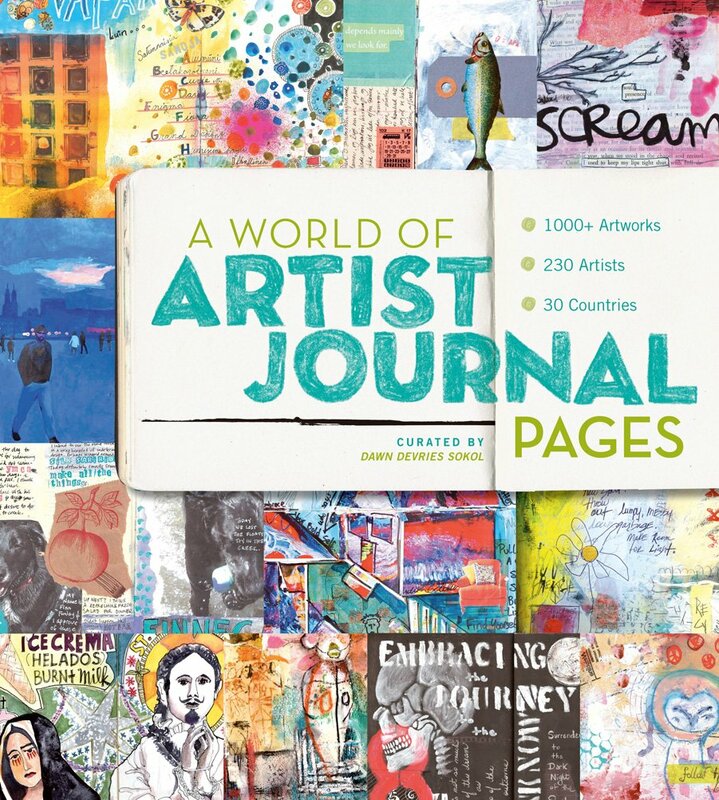 This journal contains a year's worth of fear-facing prompts and mottoes of encouragement. 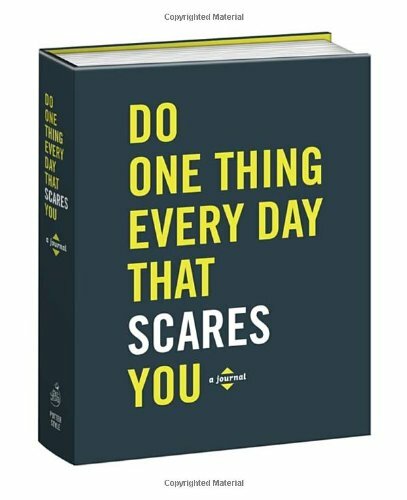 It provides space to jot down daily examples of your own courage--the small steps that culminate in one bold year. 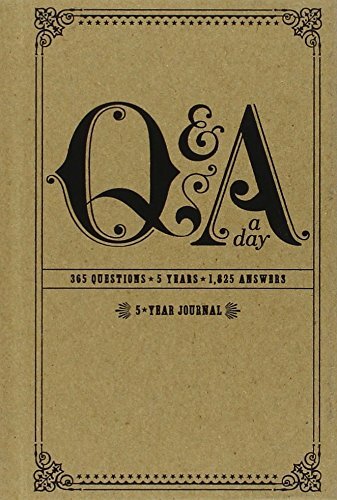 Jotting down one thing a day, especially on fortifying subjects like gratitude and happiness, is an enormously popular journaling practice (one that is recommended by nearly every best-selling self-help author). Bravery is another key ingredient of self-actualization, so why not make a daily habit of thinking courageously? This journal is perfect for recent graduates, milestone birthdays, or as a year-end holiday gift to kick off "New Year, New You" projects. 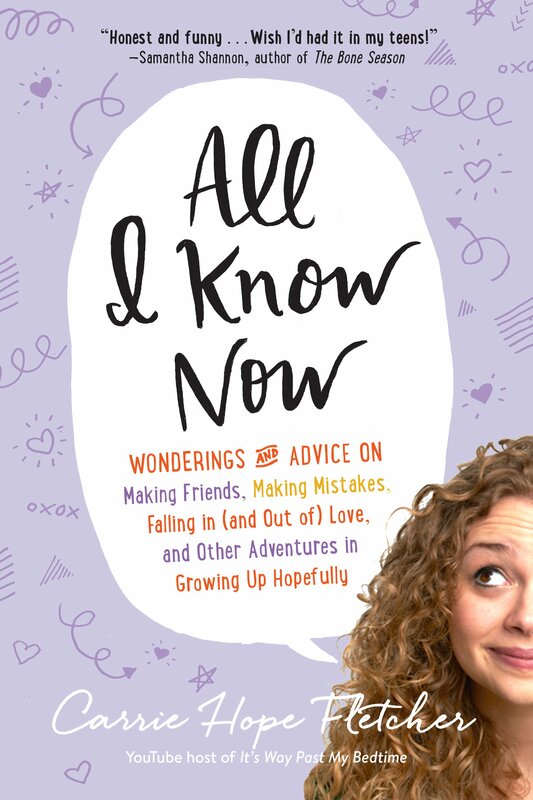 The only thing bigger than Carrie Hope Fletcher’s hair is her heart. Eternally upbeat, this 22-year-old dynamo has sung her way to fame, both as Éponine in the London cast of Les Mis, and on her wildly popular YouTube channel, It’s Way Past My Bedtime. 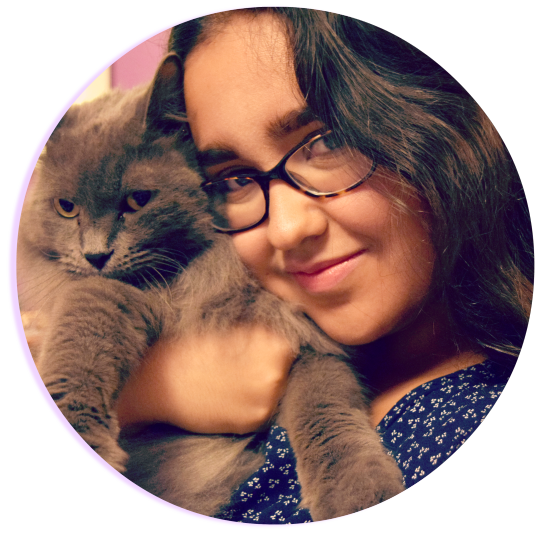 But here’s her not-so-secret: This rising star was once a high school misfit. Stylish bargain-hunters have been flocking to Lilliana Vazquez’s CheapChicas.com since 2008 for tips and tricks on how to shop smart, copy their favorite designer looks, and dress chic for less. Now a go-to destination for women eager for affordable fashion, the site has established Lilliana as a nationally recognized style expert. 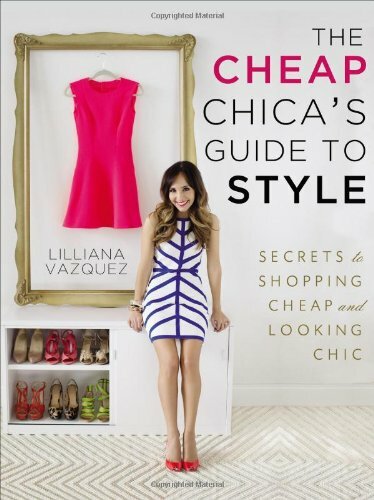 Now, in The Cheap Chica’s Guide to Style, Lilliana is spilling her secrets! Fun quizzes will help readers define their style and budget. And Lilliana lays out the best places—from stores to flash-sale sites to their own closets— to score stylish deals. 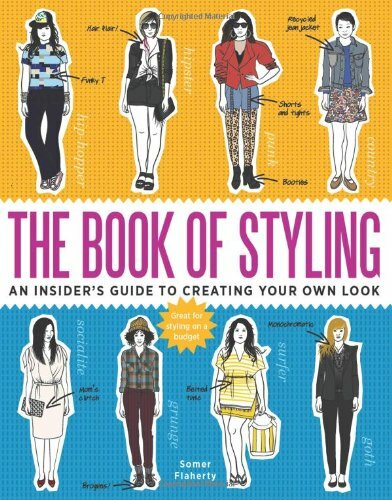 Approachable and beautifully designed, The Cheap Chica’s Guide to Style is the must-have accessory for 2013 and beyond. Hope you enjoyed these & you found something you liked & also put it in your wishlist lol! Anyway, tell me what are some of your favorite "coffe table" books & I'll see you guys later! I absolutely adore these types of books. 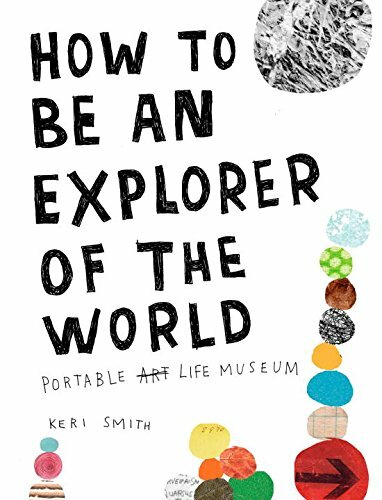 I've been trying to find more of these creative outlets for quite some time now after I discovered 'Wreck This Journal' by Keri Smith, so thank you for this lovely list! I'm also the biggest fan of Carrie Fletcher so I'm beyond excited that she's made the post. I can't wait to see what your completed project will look like!